Root canal treatment (RCT) is a procedure where an infected or inflamed pulp (innermost portion of the teeth that has blood vessels) is cleaned thereby preserving the particular tooth. In root canal the tooth can only be preserved from further decaying. It is essential to do RCT so as to maintain the tooth structure in its place in the oral cavity rather than extracting and throwing it away. 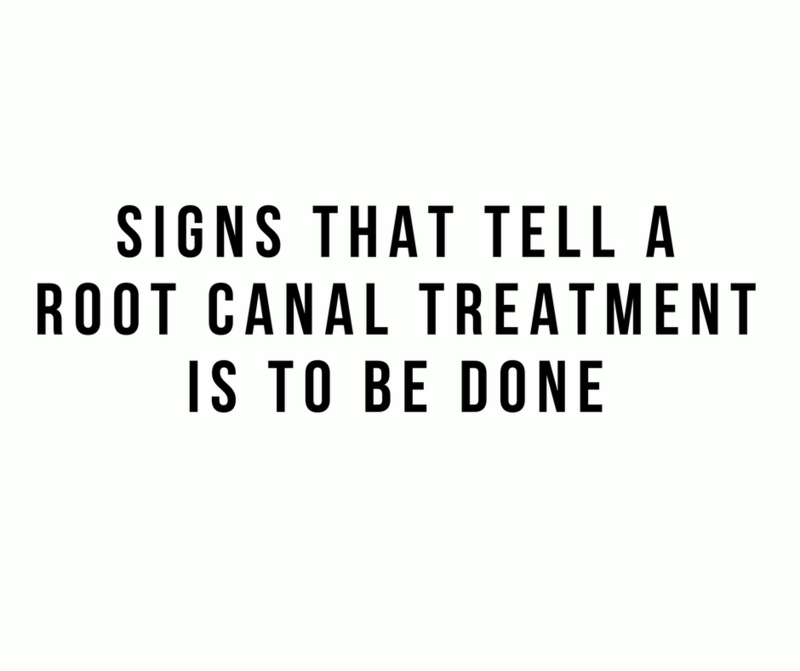 So, it is important to study about the signs you need a root canal. 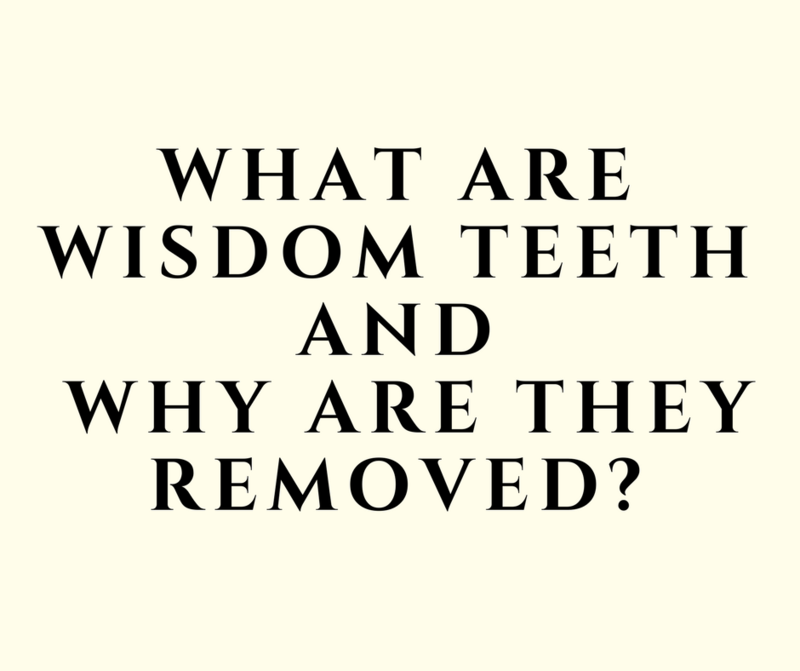 Many people think that removing a decayed tooth is wise than spending money on root canal procedures. It is for the information of those people and everybody else is that, when you get a fracture in your hand, you don’t cut and throw it rather you plaster it and preserve the hand. 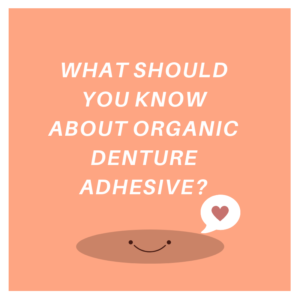 Same is with the teeth as well; if the tooth is severely decayed one must try till the end to preserve it. 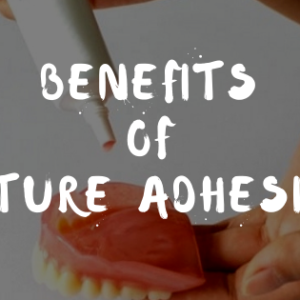 No artificial teeth can take the place of a natural tooth. You must have heard your dentist asking you several questions about pain; it is because of the signs you need a root canal. 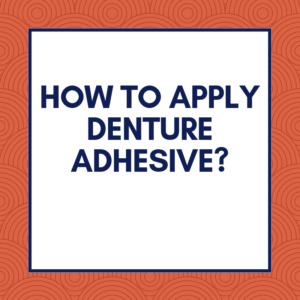 Lingering pain – if you experience pain for a shorter interval then its reversible pulpitis but if the pain remains for a longer period of time or lingers then it is a case of irreversible pulpitis as the tooth is dead. 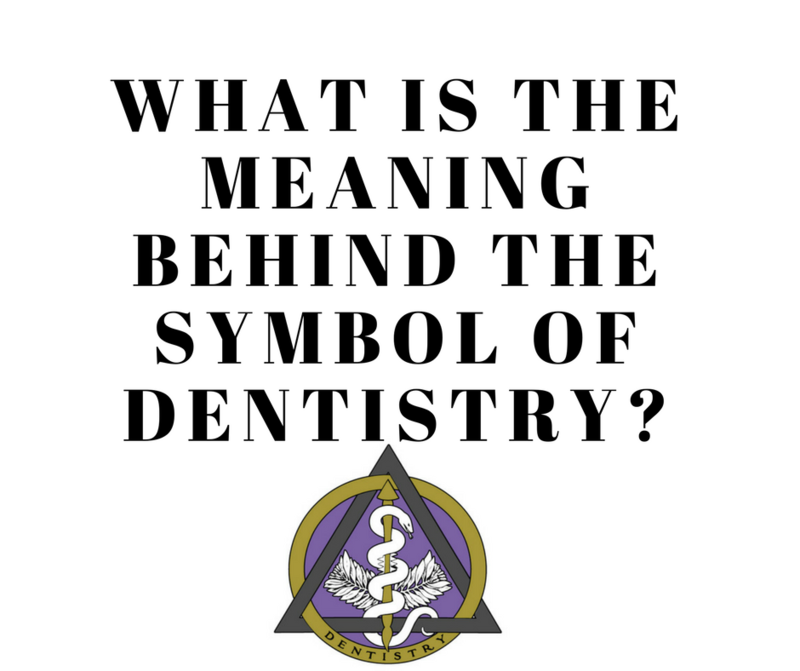 Type of pain – the next question will be by your dentist whether the pain is of sharp, shooting type or dull and aching type. Sharp pain is usually experienced in reversible pulpitis whereas dull, aching is a lingering pain seen in irreversible pulpitis. Sensitivity – whether the tooth is sensitive to extremely hot or chilled food is also asked because if sensitivity is seen, it is likely that the tooth’s nerve fibers are responding and the tooth can be preserved. Time of pain – if pain is experienced only during night then chances of irreversible pulpitis is seen. Pulp vitality test – using several methods, the vitality of the pulp is checked. This will further help in the treatment plan. Radio graphs – x-rays will show how much the tooth is infected. It also clearly indicates a black spot like thing if there is an abscess. 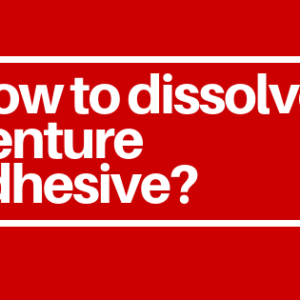 Preservation of the non- vital tooth. 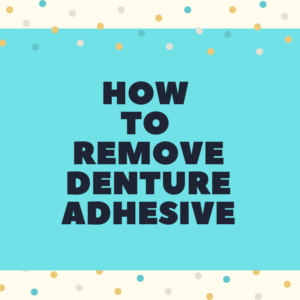 Patient does not have to bear the pain of extraction. No bone loss from the surrounding of the tooth. Retraction of gingiva is not done. So, there is no chance of mobility of the tooth. It is Completely a bloodless procedure. 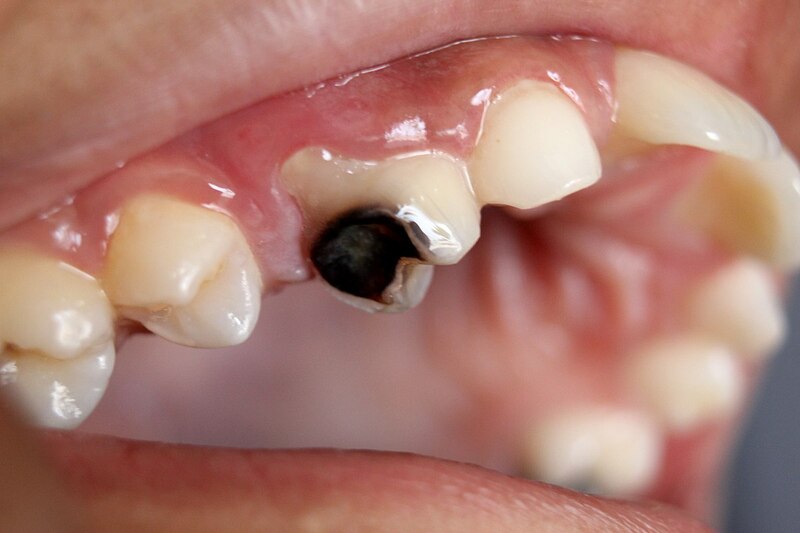 Implant can be placed by simply removing the tooth from that area. The pulp canal is not 100% cleaned. There might be some minor chance of infection. 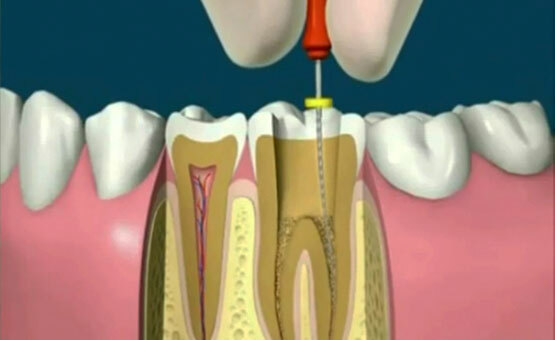 Root Canal Therapy makes the tooth brittle that is the treated tooth becomes prone to fracture. So, immediately the patient has to go for a crown just after the procedure. 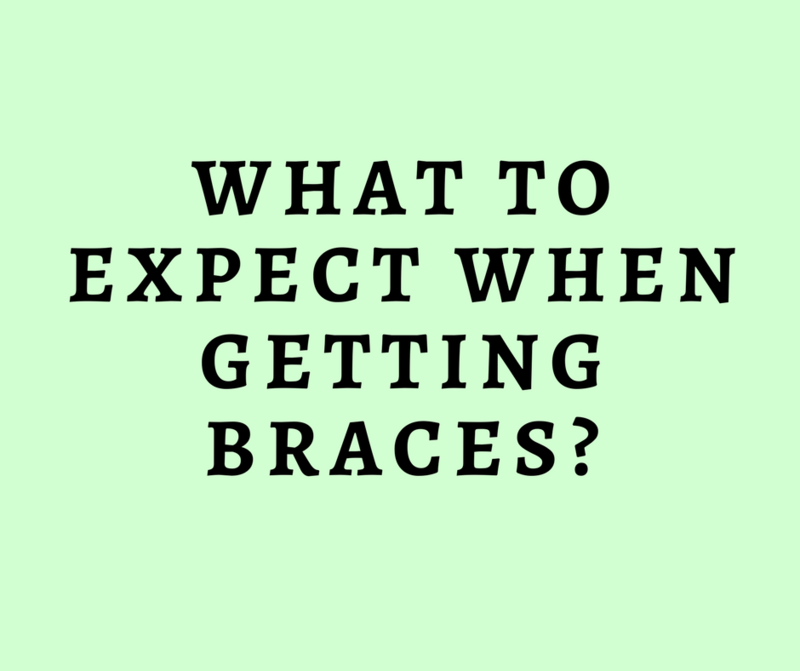 how much is a root canal and crown root canal cap root canal surgery Signs that tell a Root canal treatment is to be done signs you need a root canal tooth after root canal tooth cap Why is a root canal treatment needed? 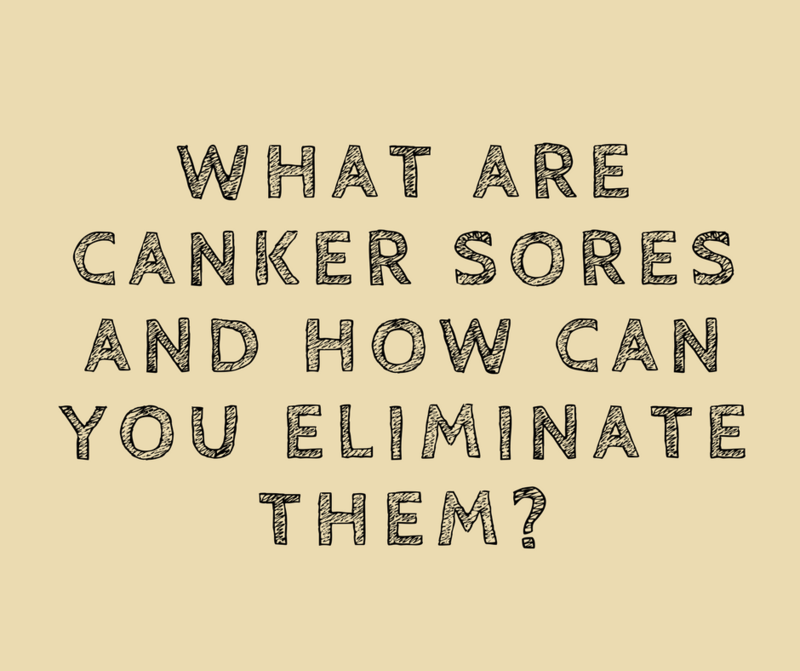 What are Canker sores and how can you eliminate them? My older brother had to get a root canal, but I’ve never had to get one; of course, this makes me a bit curious about when a root canal is needed. It’s interesting that if a tooth is responding to temperature, it can still be preserved with a root canal. Thanks so much for sharing this cool information on root canals and how they work.